Temecula wine country has become more of a destination than ever before. 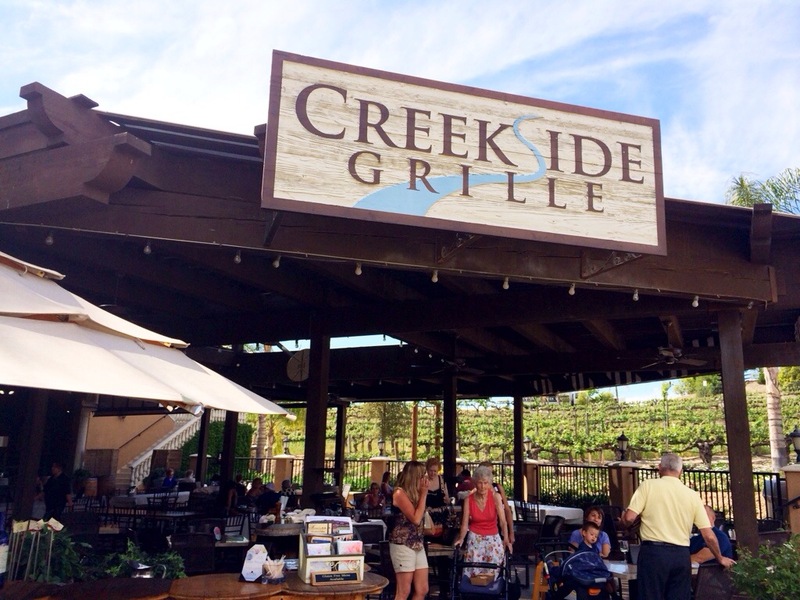 If you have celiac disease or know someone who needs to be gluten free and are headed there for wine tasting, make sure you stop in for lunch at Creekside Grille. 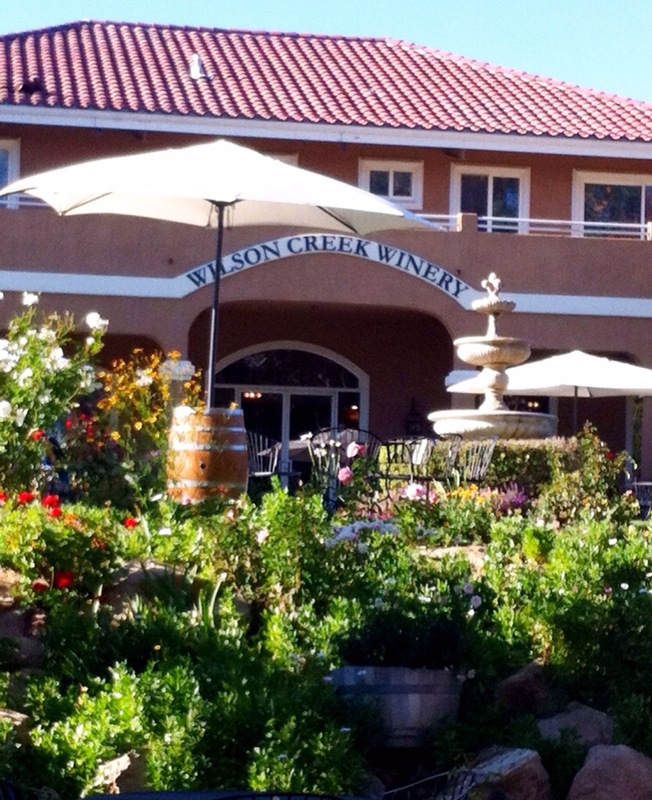 Located at the Wilson Creek Winery, the grille sits along the vineyard where the grape vines are over 30 years old. I rarely have bread of any kind, but I couldn’t resist these made-to-order warm gluten-free rolls. They were crisp on the outside and tender and warm on the inside. 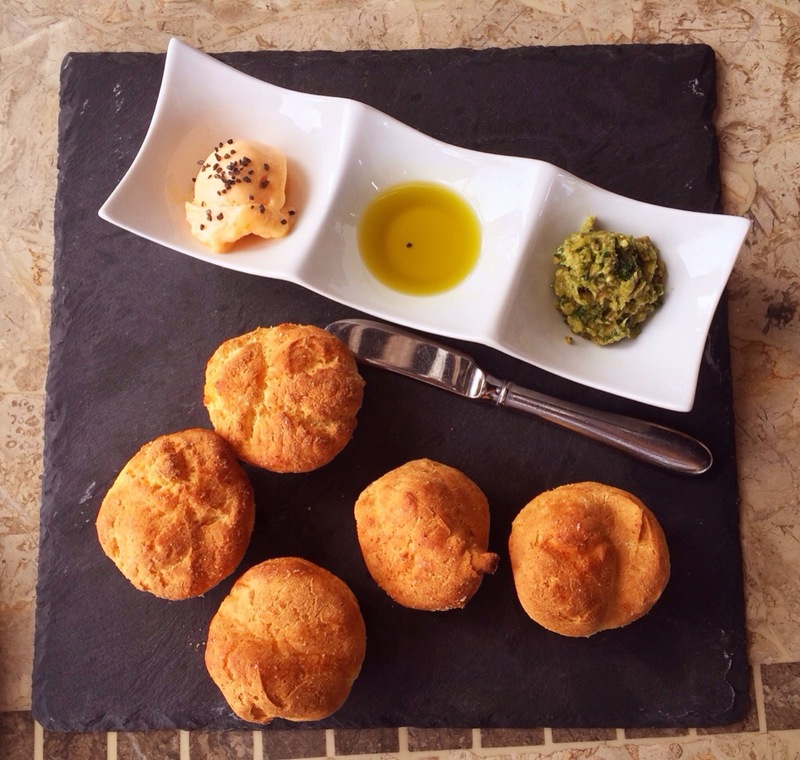 They come with three toppings to slather on: sun-dried tomato butter with black sea salt, Graber ranch green olive and herb tapenade, and roasted garlic California olive oil. These rolls are perfect for filling the belly before heading off to sample more vino around town. I also had the Skuna Bay salmon salad. 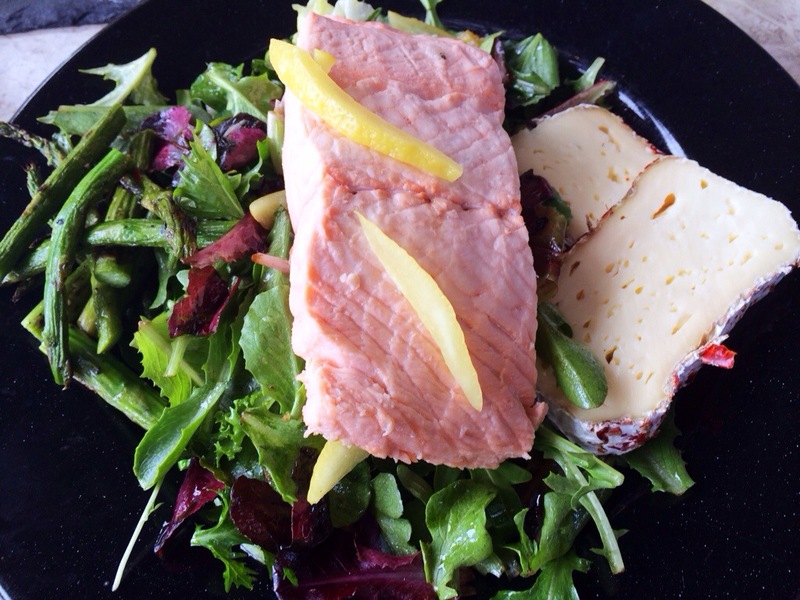 We’re talking poached medium rare and chilled salmon, grilled asparagus, preserved lemon, and cowgirl creamery triple cream cheese on a bed of organic mixed baby lettuce with blood orange vinaigrette. The menu changes seasonally, offering a variety of salads, sandwiches and full entrees. 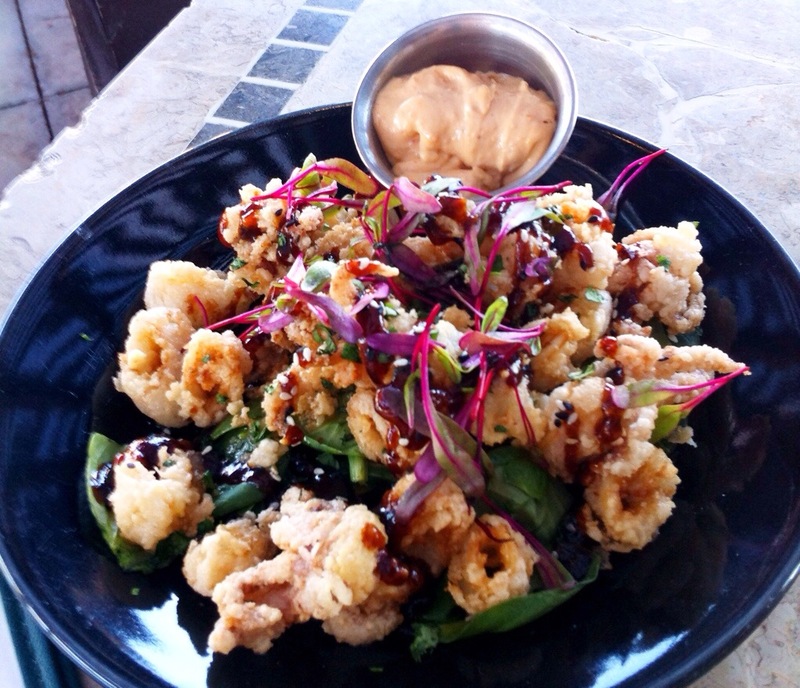 We enjoyed fried calamari when we were here for lunch in the fall. Yes, it’s gluten free. Many restaurants claim they prepare gluten-free foods, but often they don’t understand the full extent of the needs of the celiac diner and why it is imperative to make sure there’s no cross-contamination issues. The owners of this restaurant know what they’re doing. Mick and Deanna Wilson have celiac disease. Because they’ve gotten sick from dining out, they wanted to give their customers who need to adhere to a strict gluten-free diet a safe place to eat with delicious food. 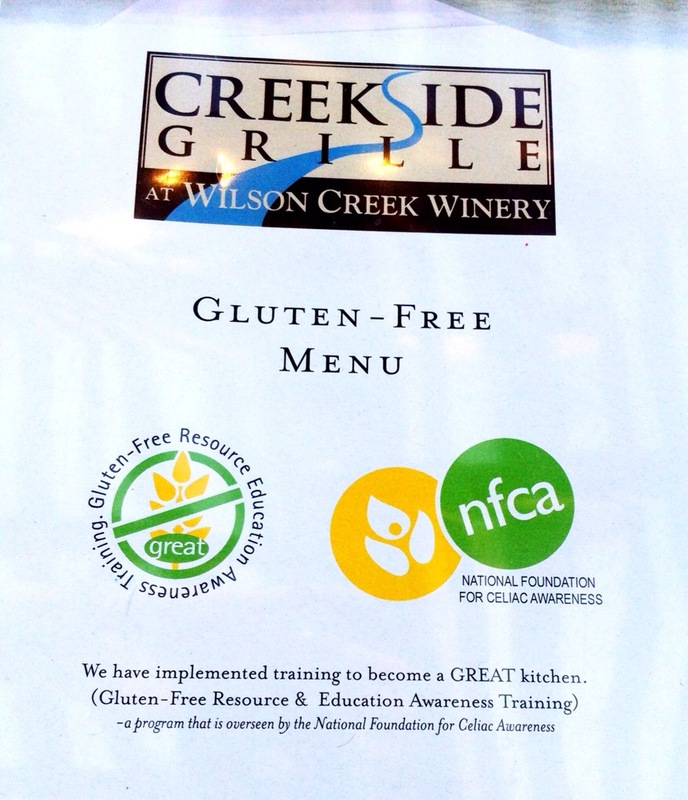 Their restaurant is certified as a GREAT Kitchen through the National Foundation for Celiac Awareness (NFCA). This means the chef, managers, and servers are educated in safe gluten-free food handling. They also use separate cutting boards and knives to eliminate the worry of cross-contamination. They serve all gluten-free items on black plates, so everyone working knows that a diner needs to be gluten free. 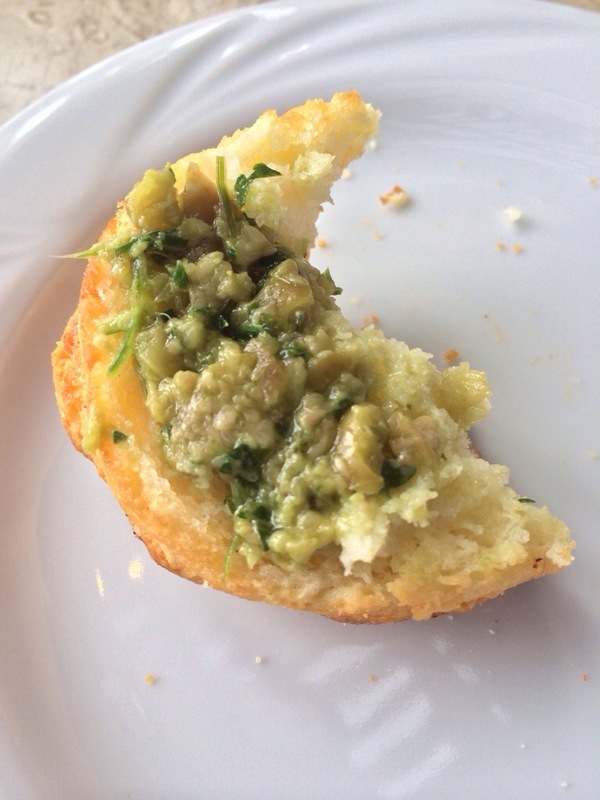 They understand that gluten can hide in unlikely places such as salad dressings and sauces, and instead of purchasing these from a restaurant supplier, the chef makes all of these from scratch. All of this allows me to sit back, enjoy good food and time with friends as a normal customer instead of being the needy girl giving the celiac speil and grilling the server about what goes on in the kitchen.